As of today 1/2/2016 the MLS via Miami Board of Realtors shows there had been 1,654 closed (rented) rental transactions in 2015. I would add that a very small percentage (maybe 5% tops- my guess) was transacted privately-without realtor representation. 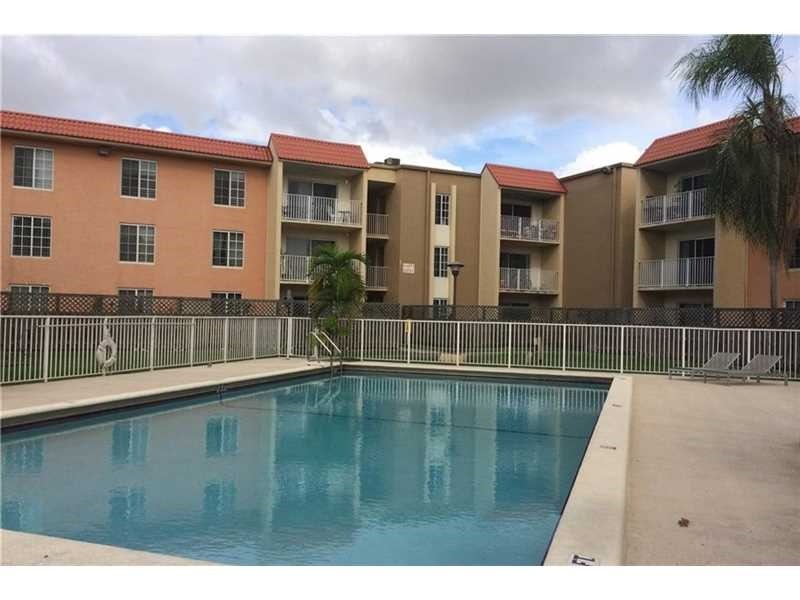 The Doral residential real estate rental market is very active and the average rental property is renting around $2,100 per month at this time. The least expensive rental homes start at $1,200 per month for 1 bedroom and 1 bath and up to $1,500 for 2 bed/2 bath Condos. 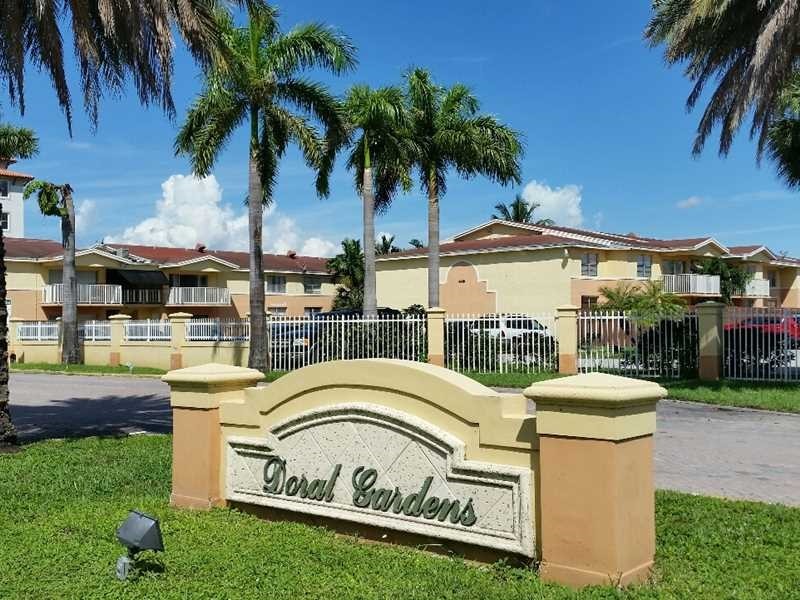 The pictures below show three main least expensive communities to live in Doral; located off of NW 79 AVE and north of NW 41 ST and NW 53 ST.
West of NW 87 AVE in Doral is the central part of Doral and less transient but more family oriented. 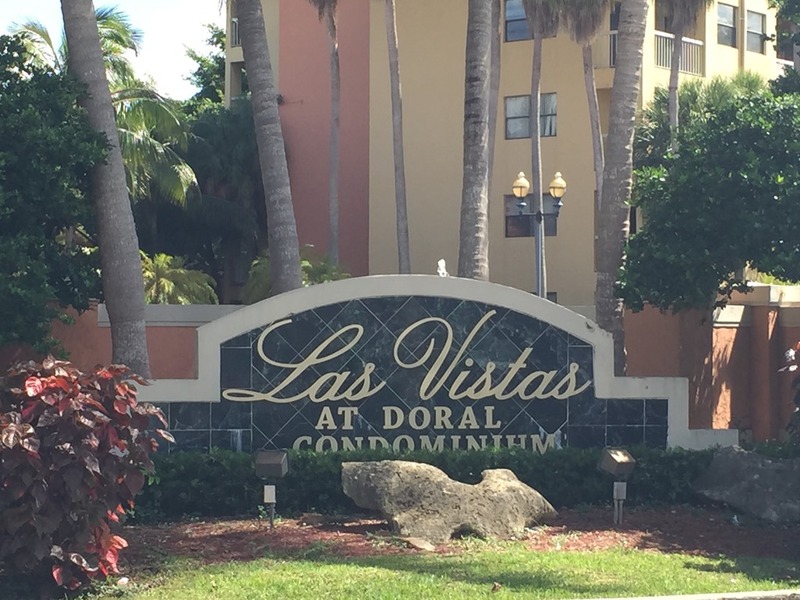 Please share this because it’s very basic but very helpful as a starting point for those seeking to rent a home in Doral. 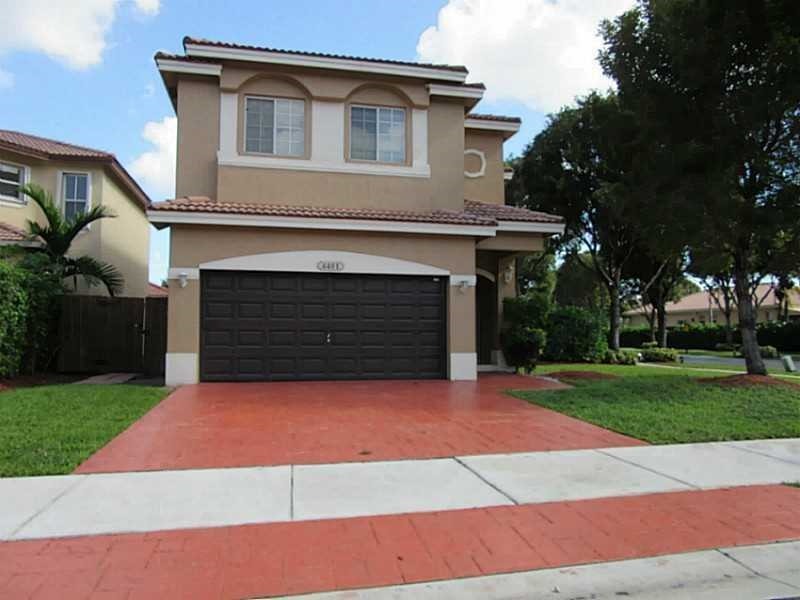 RECUSET REALTY manages and rents a large number of rental properties in Doral on a yearly basis, so we are uniquely qualified in providing the very best service to our customers. For additional information contact us today. We are digital in nature, but personal with your business! 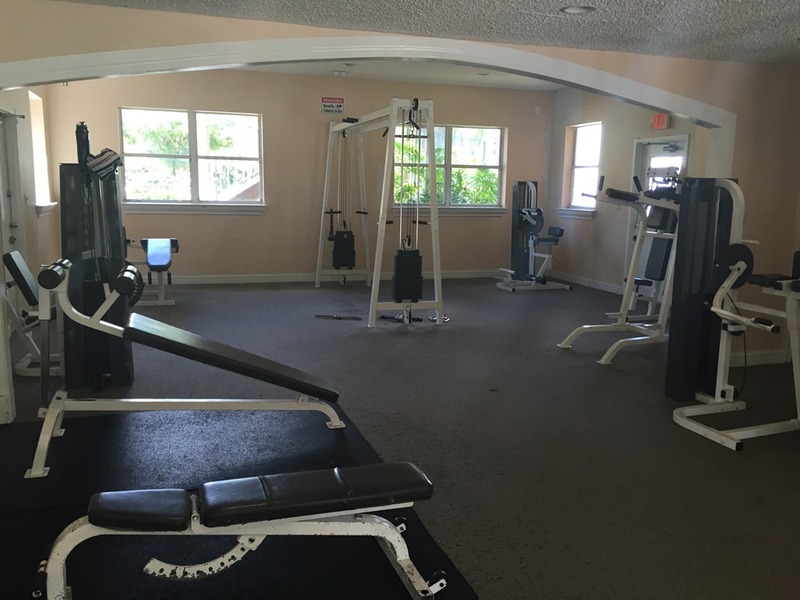 Recuset Realty is a local, full service residential and commercial real estate firm based in South Florida. 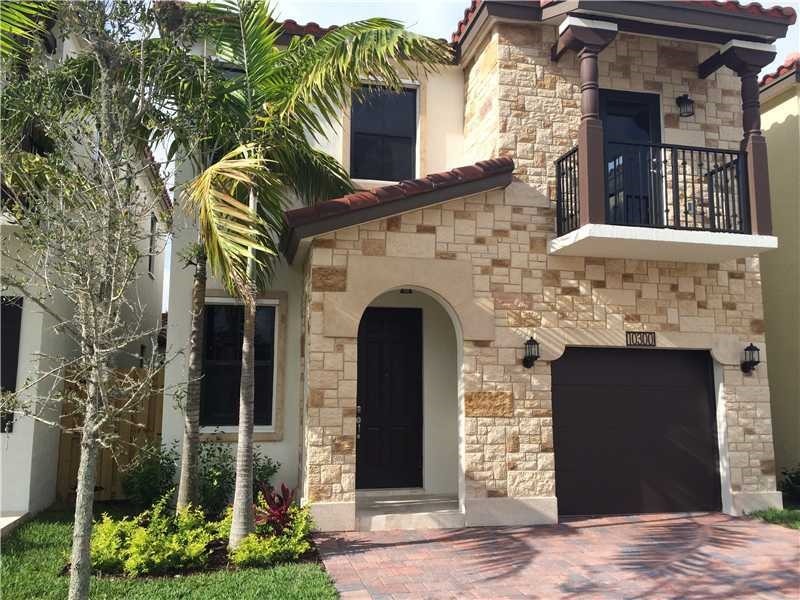 Independent and privately owned since its founding in 2015, the firm is a member of National Association of Realtors , and founders of teamDoral a network of independent business owners based in Doral, Fl. providing global integrated service solutions.